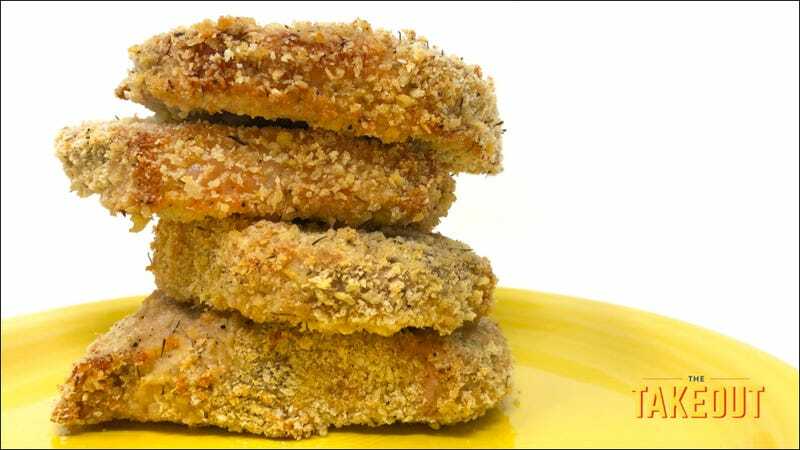 Note: This pork chop coating would be just as delicious deep-fried. Maybe even more so. A steak au poivre recipe too good to be true?